From sailors who were turned into pigs, nymphs that sprouted into trees, and a gaze that converted the beholder to stone, Greek mythology brims with shape-shifters. The powerful Gods usually changed their own forms at will - but for mortals, the mutations were often unwanted. Iseult Gillespie shares how one such unnerving transformation befell the spinner Arachne. From birth, Arachne was involved in the business of silk—her father dedicated his life to the selling and dyeing of cloth in the famous shade of Tyrian purple. And as this fascinating podcast argues, the myth is a perfect metaphor for the mysteries of and human fascination with spider silk. The myth of Arachne has been retold and reinterpreted repeatedly across time. Perhaps the most famous of these accounts is the Roman poet Ovid’s Metamorphoses, a collection of narrative poems in Latin which tell stories of humans transforming, or metamorphosing, into other creatures—including plants, animals and inanimate objects. Arachne appears here as the spinner woman who was transformed into the first spider due to Athena's wrath (the goddess was, as this site dedicated to her demonstrates, a formidable character throughout Greek mythology). Here is a full list of the highly imaginative range of transformations that occur in Ovid’s collection. An English translation of Ovid’s telling can be found here. Ovid took a fairly traditional approach to the story of Arachne, painting her as a character who was punished for her hubris, which means excessive pride. 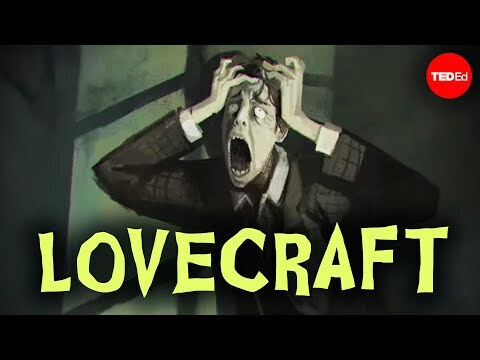 But others have read Arachne as a more subversive figure, one who resisted the notion that the gods were all-powerful and inherently better than mortals. 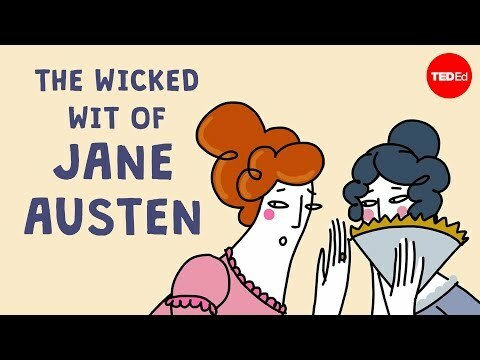 Others have seen her as a feminist icon, one who elevated the craft of weaving (which has been traditionally associated with women’s domestic lives and “low” culture) to a radical art form and who pursued her own talents over the social obligations imposed on young women in the ancient world. Read more about women and weaving in the ancient world here. 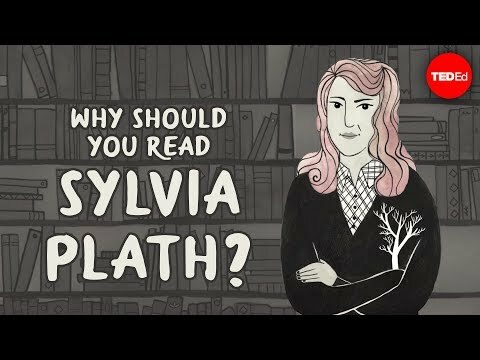 Why should you read Sylvia Plath? 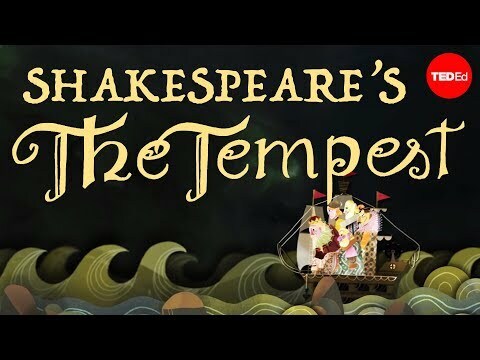 Why should you read Shakespeare's "The Tempest"?